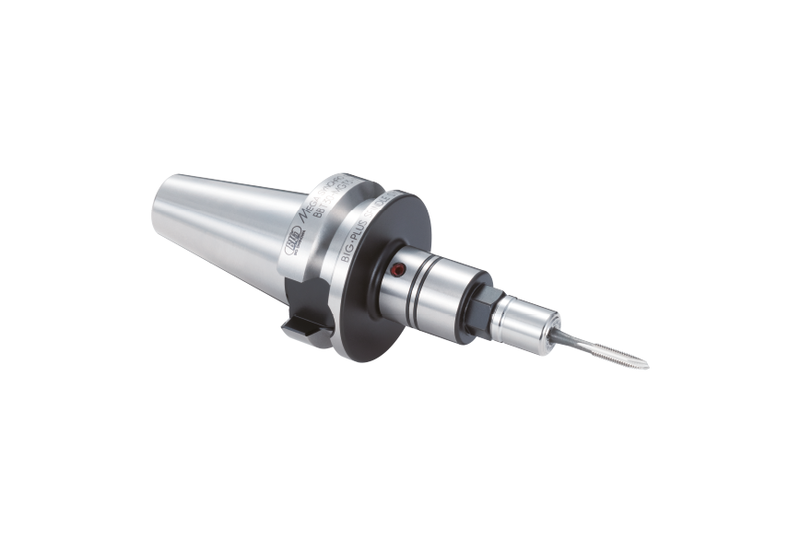 The MEGA Synchro Tapping system is perfect for high performance rigid tapping on CNC machines. 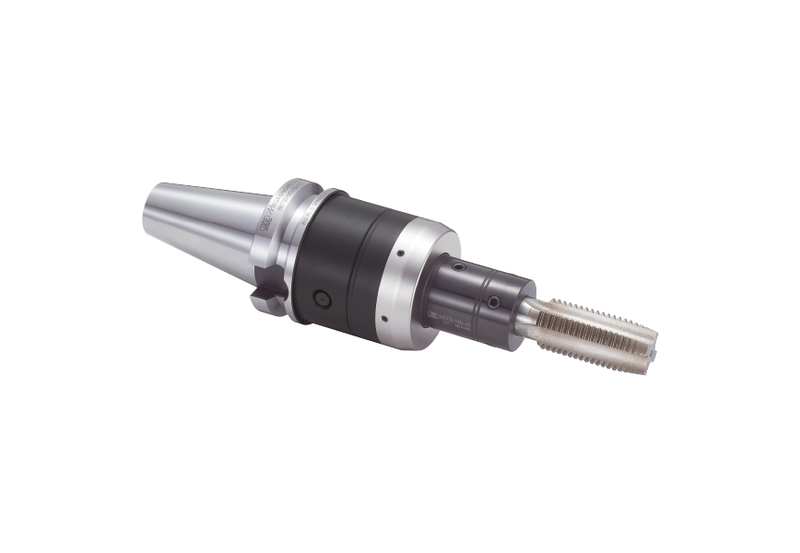 The system has 41 bodies, 45 tap holders, and offer ideal projection lengths for any machine. Thread quality and tool life is improved by reducing thrust loads caused by synchronization errors during rigid tapping. 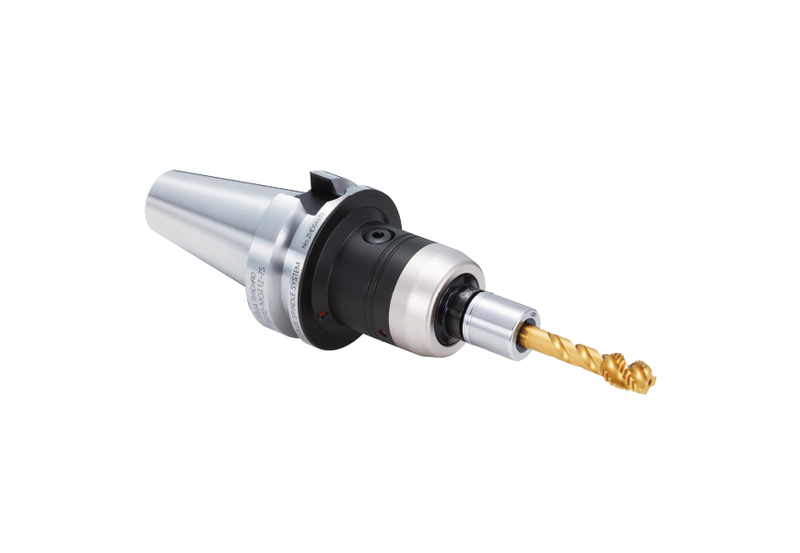 Additionally, the Drill Tapper system provides high performance for manual applications and is a unique system for drilling and tapping. This quick-change holder lets you exchange taps and drills in seconds, providing two operations with one stable head.